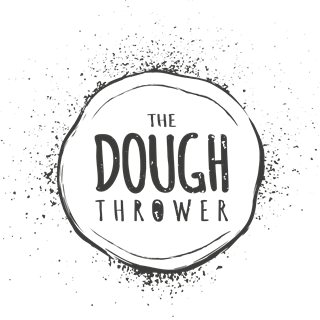 Move one year down the line after the successful pop up in Ogmore-by-sea, Ben, his cousin Pete and friend Alex took that idea and are proud to present - THE DOUGH THROWER. Our Dough is a blend of HIGH GRADE TIP 00 FLOUR from Naples. We add MINERAL SALTS from Himalaya, premium award winning olive oils from the PICUAL OLIVES from Spain & sweeten with a TOUCH OF HONEY. These ingredients are left to ferment for 96 hours before our dough is ready to go. Each pizza then begins with our own special blend The Dough Thrower tomato sauce using BITTERSWEET TOMATOES from Naples & Puglia. Very enjoyable meal - good service and great pizzas. Pizzas very good although We could not taste or see anchovies on one. Usually they are clearly visible. Suggest they are placed on top not blended into sauce as was explained . Hiwever, Good value  and we enjoyed the wine and the meal. Fantastic! Loved it and already booked again! First time visit. Brought family with us and we all had an amazing time. The food was delicious the pizzas were fantastic. We will definitely be back. Well done. Amazing pizzas, great starters, great venue perfect service what more do you want? Amazing pizza's - Good quality and good comapny. First visit - definitely the best pizza ever and pickled onions to die for! Outstanding pizzas! Great starters! Great service can’t fault it had the perfect mother’s day! Fantastic service and great food, can't ask for more. Great staff always happy to help. Had a great welcome from lovely hosts. Couldn’t choose what to have but had some great recomendations. Beautifully made pizza which is one of the best I’ve ever had. Would thoroughly recommend and visit again. What a pizza! Great service, great atmosphere, can’t wait to go back...  recommend the Tuscan delicious! Could do with some non alcohol beers, peroni do one. 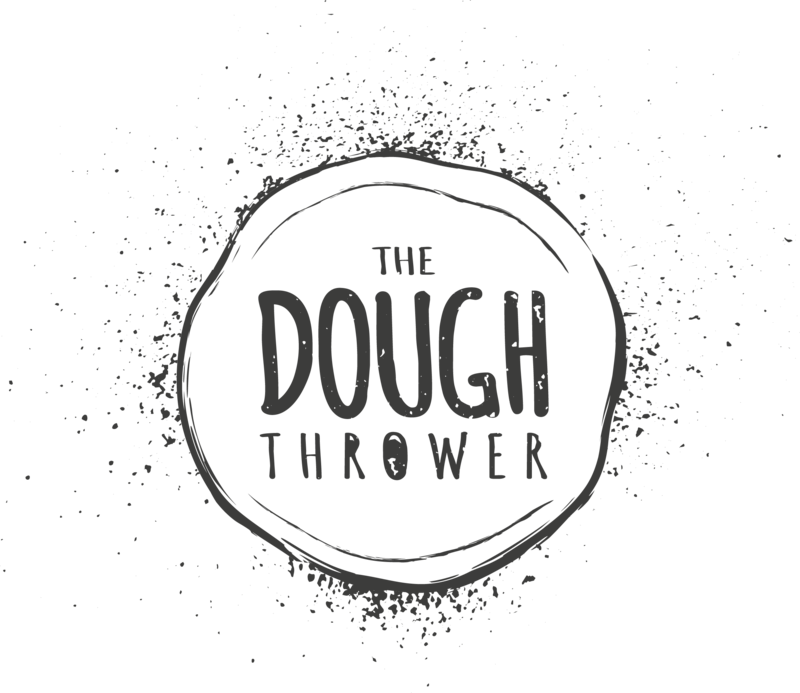 We have visited the dough thrower around 8 times, which has prompted me to write this review. The food is outstanding, they put so much effort into every dish and the feel of the place and the atmosphere is fantastic, the weekends are crazy busy so we like to go during the week, and even then it’s a very busy place so please book! The staff are great, the kitchen staff are a joy to watch and the owner is so passionate and is doing what he knows best, amazing food, great athomsphere and perfect customer service! Pizzas at their best with some delicious, innovative toppings. Excellent service. Wine was good too. We only had a glass but will get a bottle next time.